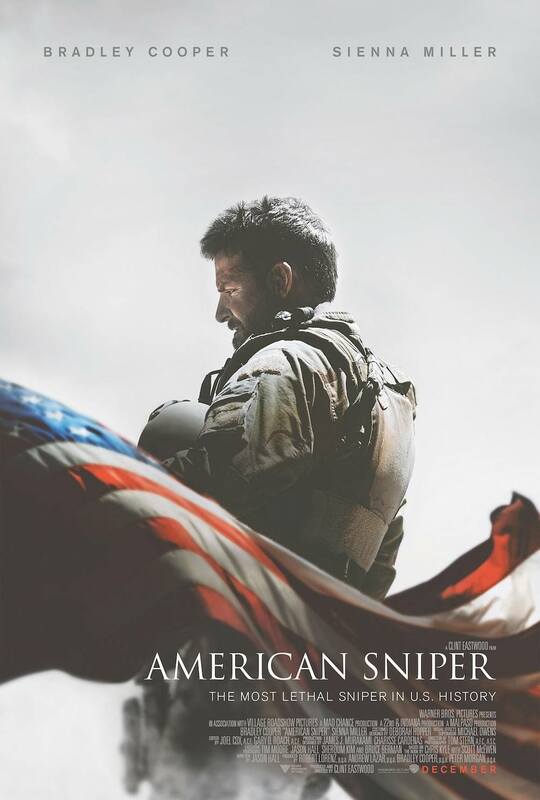 This week on The First Run, Dave and Chris watched one of the Oscar nominated film that’s experienced some criticism, ‘American Sniper’. Clint Eastwood has had some rough ventures as of late as a director. Will this film be a return to greatness for Clint? Or be another ‘Jersey Boys’? And will Bradley Cooper finally cross the TFR Tatum Line? The guys review the big releases on Blu-Ray & DVD and Dave fills us in on what we should be streaming this weekend. Then it’s time to bring the hammer with the 5 Worst Films Of 2014, now with more Schwarzenegger!